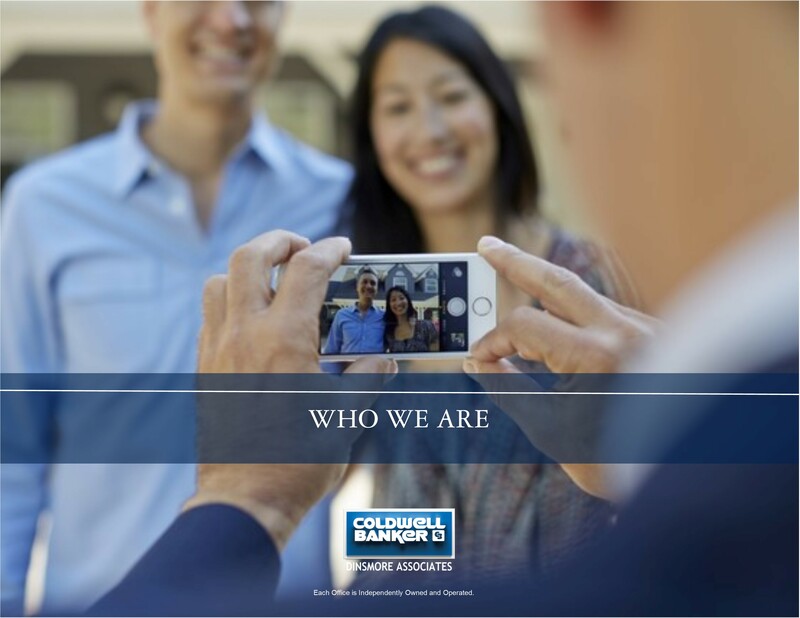 WE'RE PROUD TO BE A PART OF THE COLDWELL BANKER BRAND. Intelligent, sophisticated inspiring, and making a difference in real estate. 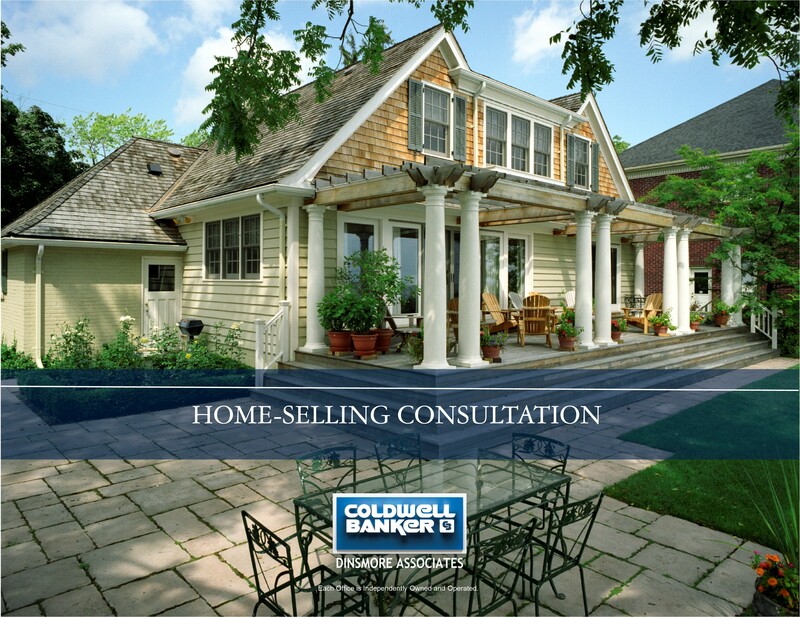 Contact us to find out more about how we will use the strength of Coldwell Banker and our local experience and expertise to sell your home. Selling? Why not talk with the real estate company with real advantages. For nearly forty years we've helped thousands of home-sellers to meet their goals. Let one of our experienced agents prepare a comprehensive pricing and marketing proposal. You'll know from the start that they are working for your best interest and will market your home using the most innovative practices to expose your home to the most likely buyers. 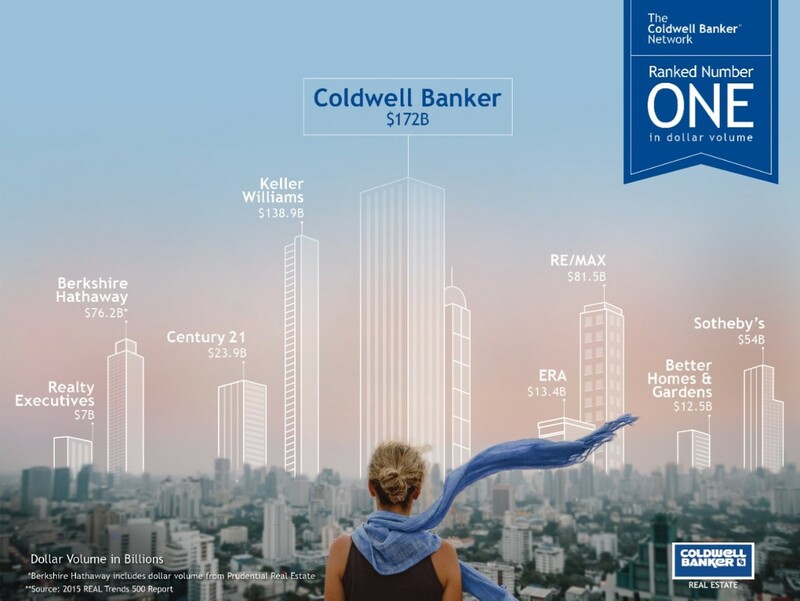 We are Coldwell Banker | Dinsmore Associates and we cover the golden triangle of Southern New Hampshire, the area surrounding, Nashua, Manchester and Salem. If you have a property located here, then you owe it to yourself to have a private consultation about marketing strategies. 3. | Real Estate market trend Experience. 7. | Real Estate technology Experience. 8. | Relocation counseling Experience. A BELIEF that preparation and an innovative strategy for marketing a home allows us to provide you with an exceptional experience. A BELIEF that telling the story of home using the reach and recognition of a global brand differentiates your listing in the marketplace. A BELIEF that a comprehensive communication plan is essential to fulfilling our pledge of outstanding service to you. 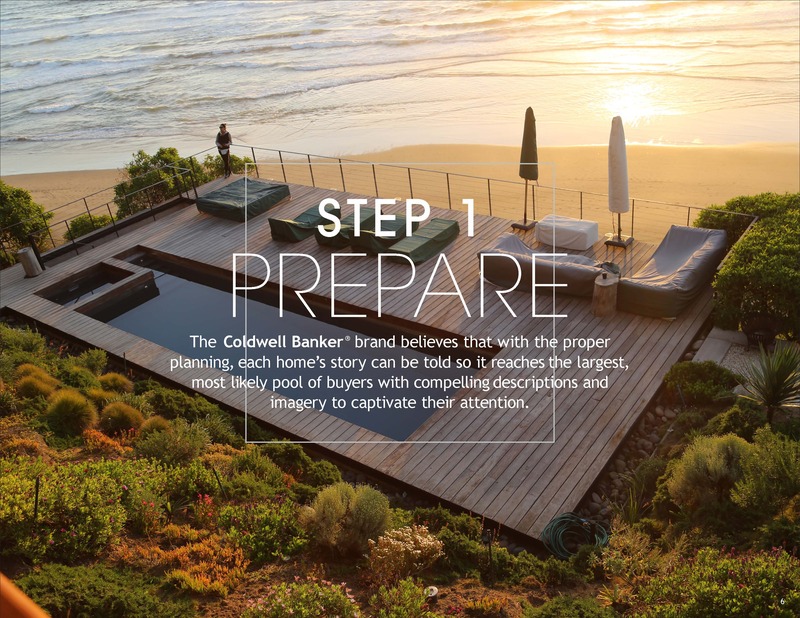 A BELIEF that adopting best practices and the unmatched resources of the Coldwell Banker brand allows us to achieve our client’s goal of a successful home sale. A BELIEF that continuing an exceptional client experience beyond the day of closing is fundamental to long-term success. A promise to create and execute a customized strategy to successfully market your home and deliver an exceptional experience. Together, the sales professionals, management and with your input, we will deliver on that promise.